I just noticed recently that when subscribing to the mailing list, it asks for more information prior to approval. And now, onto the elephant in the room. Why am i not receiving any updates via email? Short answer is: the mailing list is just limited to 100 messages per month. While it is there, it is not entirely that useful. And 100 messages is the limit of mailing list due to my subscription. I'm just doing this as a hobby, of course. And no, i have no plans to upgrade. The current setup is already sufficient for my needs. So there's one way are two ways i can address this. As of 1st Week of January, 2018, they finally added support for RSS. Coincidentally, this is also the time they've added that optional message on the mailing list. So if you want to receive updates on this site, i highly recommend to subscribe to my RSS list. 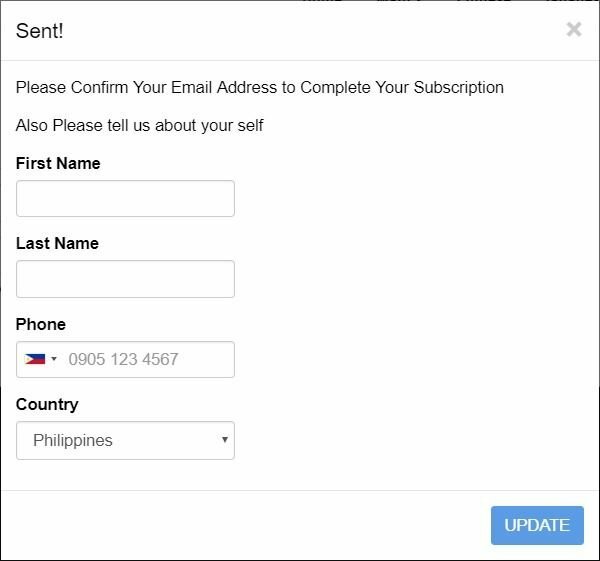 The subscribe option is still there, but i think i can safely say that i won't be using it.